Banners and Signs Are a Must! Our Banners are of premium 3M Vinyl and great for all ocassions. We specialized in Real Estate, Storefront and Tradeshow signs & banners. 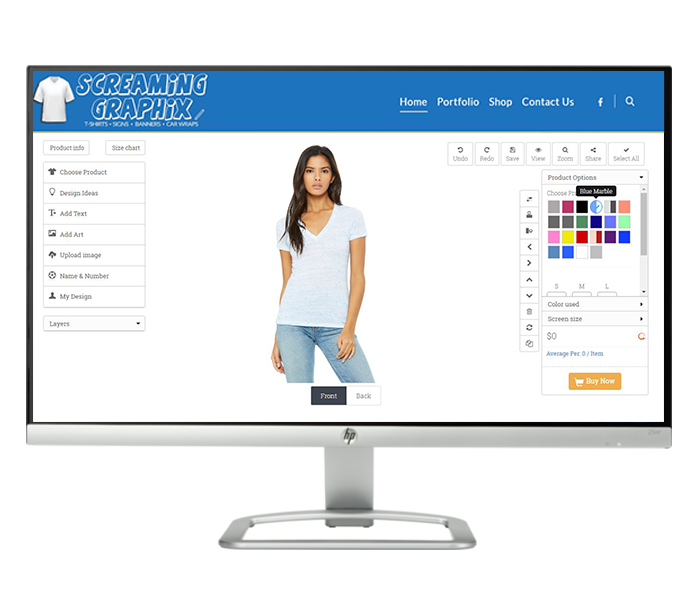 Design your own in our design studio or have our graphic artists do it for you! Showcase your brand everywhere you go! 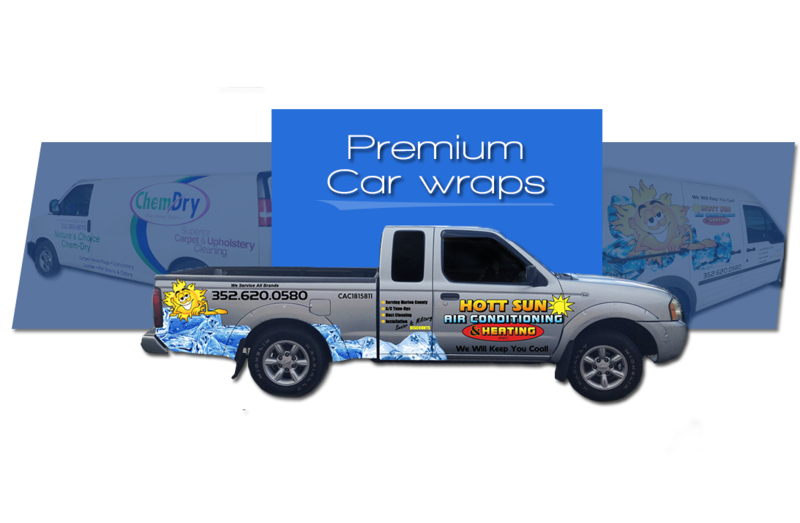 Our Vehicle wraps are available for Cars, Vans, Trucks and Boats! Manufactured with the highest quality material available in 3M Vinyl your wrap is sure to stay fresh for years to come.